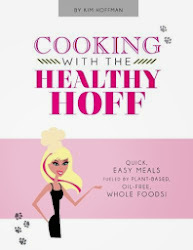 The Healthy Hoff: Stretch that Maple Syrup! Real Maple Syrup = Yummy! Fake Maple Syrup = Yucky! Stretched Real Maple Syrup = Awesome! I don't know about you, but in my house, maple syrup flows like water! Even in Ohio, where we make our own; getting your hands on the good stuff can put a dent in your wallet.